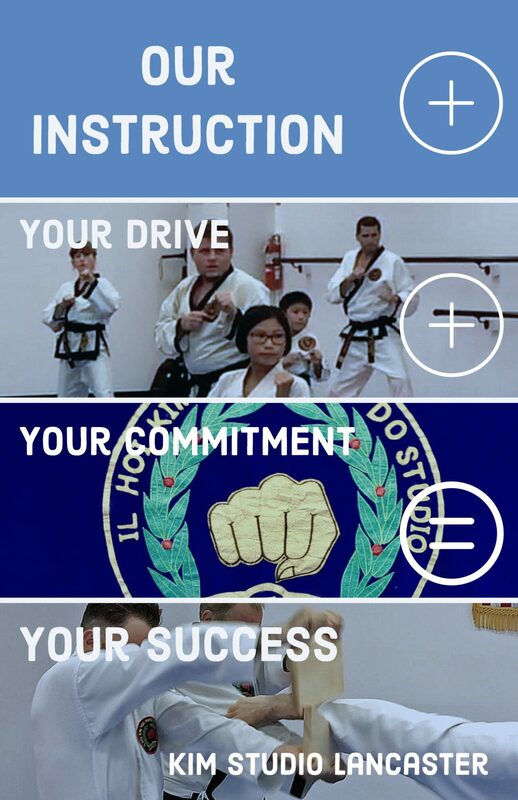 We are a school of traditional Tae Kwon Do founded in 1986 and led by Grandmaster Il Hoi Kim. Grandmaster Kim opened his first Tae Kwon Do studio in Harrisburg in 1974. He continues to teach beginners through Master Instructors and oversees our Harrisburg and Lancaster Studios. All of our teachers continue to train with Grandmaster Kim and are certified through the Kukkiwon of Seoul, Korea. Login access is limited to current Kim Studio Lancaster students. I really like that my daughter and I can come to class together.